As a dental laboratory, dentist or dental surgeon, 3D printing will soon be an inevitable part of your daily activities. 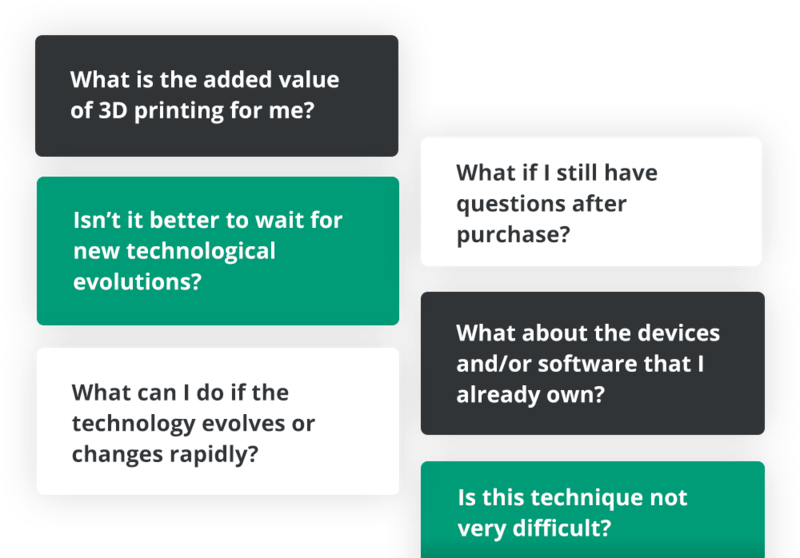 Do you want to get acquainted with the possibilities of 3D printing? Have you been active for years, but ready for a next step? 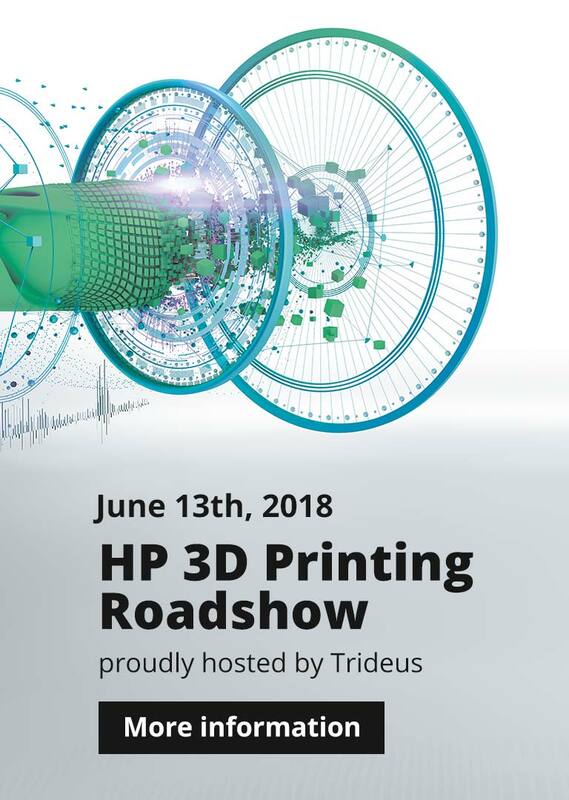 Trideus has everything it takes to provide you with the right 3D printers, scanners and software, and to support you 100% within your personal 3D process. The worldwide wave of digitization has also proved to be a real game changer in the dental industry in recent years. After all, a large part of the technical and clinical processing could now be carried out through milling. Recently, however, we see a strong transition to 3D printing. 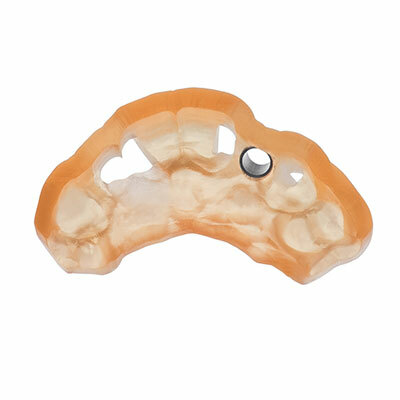 This innovation in dental technology not only enables us to work with even higher accuracy, but also at a lower cost. Moreover, this technique excels in user-friendliness and results in minimal material loss. Theoretically, you can print everything with a 3D printer. 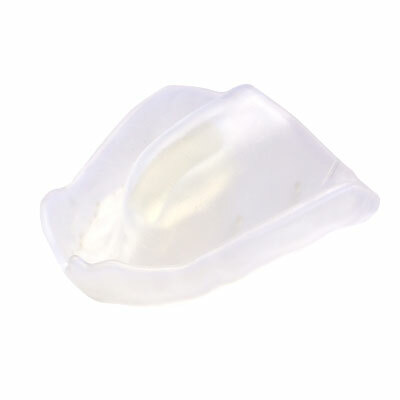 The most current applications at the moment are splints, retainers, trays, bite plates, models & surgical guides. Through intensive collaboration with suppliers of 3D metal printers, Trideus also offers metal applications within the foreseeable future. 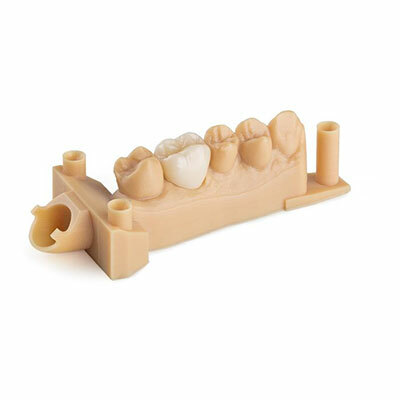 Printing with biomaterials will ultimately cause the real revolution in the dental industry. When developing a tailor-made solution, these themes are certainly addressed. We take your specific situation into account at all times: What is the size of your practice? Which investments have already taken place? What is your specific offer to patients? At Trideus you can also count on 20 years of experience and expertise in the dental world. This way you can be sure that your contact person speaks your language from the very first moment. When drawing up your business case, we not only show the costs, but also provide a transparent ROI calculation. In other words, you can immediately see when the investment starts to pay off. Trideus' engagement does not stop after your purchase. Do you have questions about the technique used or the operation of the printers, scanners & software? Our specialists are ready at any time! Your contact person within Trideus is Luc Petry. Luc is a recognized clinical prosthetic technician and can look back on more than 20 years of technical and clinical experience. 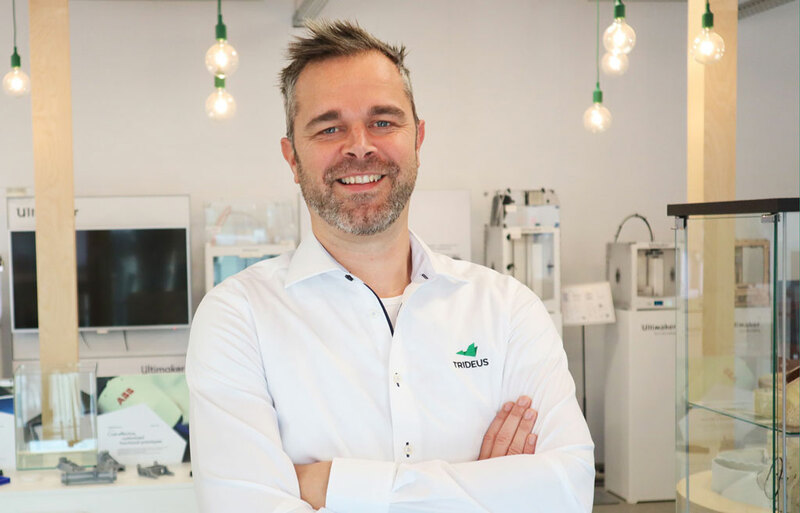 As a Benelux expert in 3D printing, you can contact Trideus to purchase your 3D printers, materials, scanners and software. In addition, we provide customized advice, a wide variety of maintenance and repair contracts, priority technical support on location, installation and training. Trideus offers a full-service guarantee and really takes care of everything. This way, you can enjoy security and continuity at any time! INTERESTED TO GAIN SOME PERSPECTIVE? 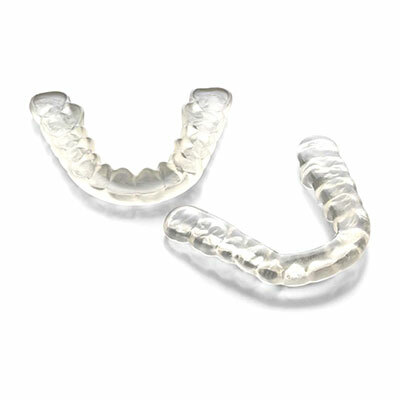 Do not hesitate and contact us by sending an email to dental@trideus.be of give us a call on +32 11 48 00 75. The first meeting is always free of obligation!